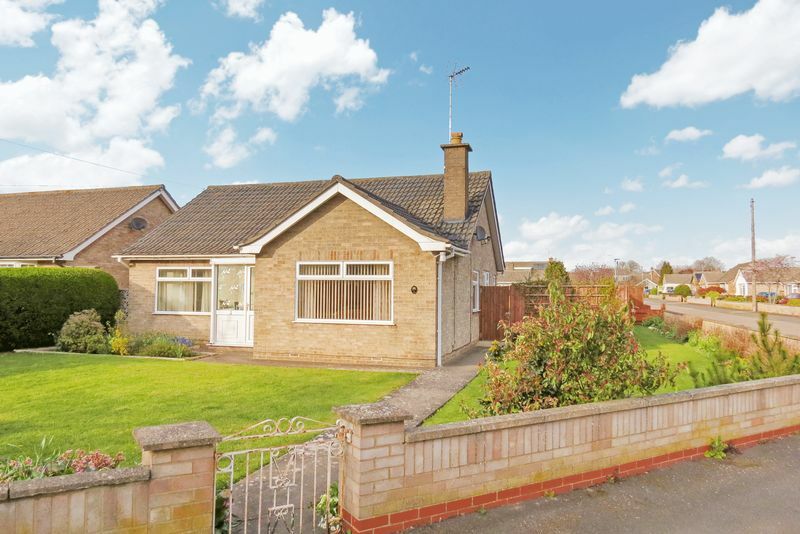 ***DEVELOPMENT OPPORTUNITY*** This detached bungalow occupies one of the largest, if not the largest plots on this development and is on a corner plot, with street frontage to both Singerfire Road and Casworth Way. 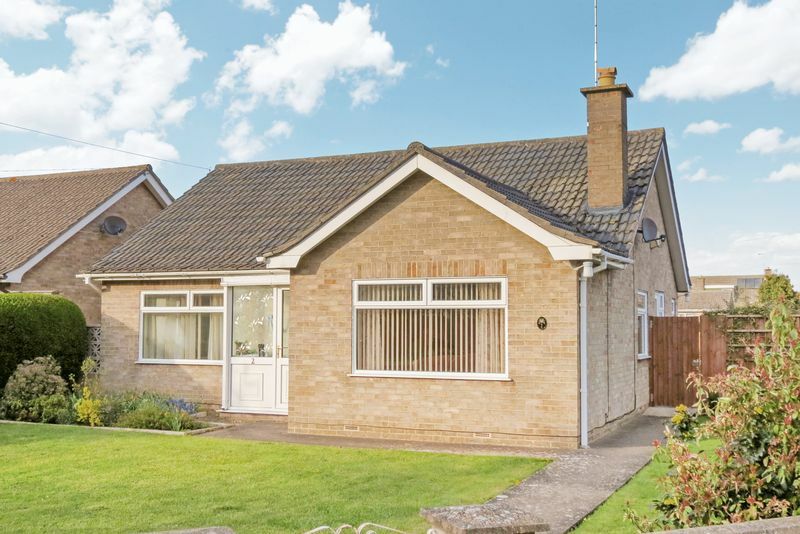 Whilst the bungalow is in need of updating and refurbishment, it is felt that with the size of the plot, there are numerous options to either extend, or to create a new build within the curtilage of the plot (subject to planning). 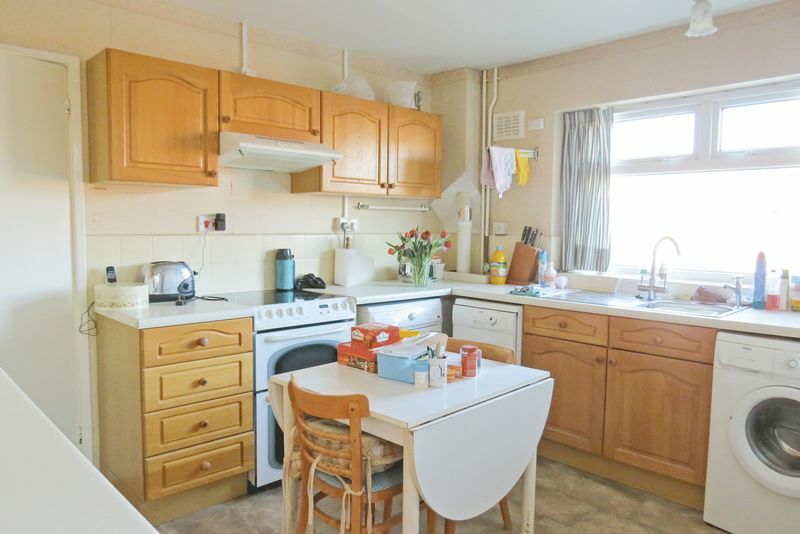 Fitted with a matching range of base and eye level units with worktop space, stainless steel sink unit with single drainer, plumbing for washing machine and dishwasher, space for tumble drier, PVCu double glazed window to rear, PVCu double glazed window to side, oil-fired boiler serving heating system and domestic hot water, door to Storage cupboard, PVCu double glazed window to side. 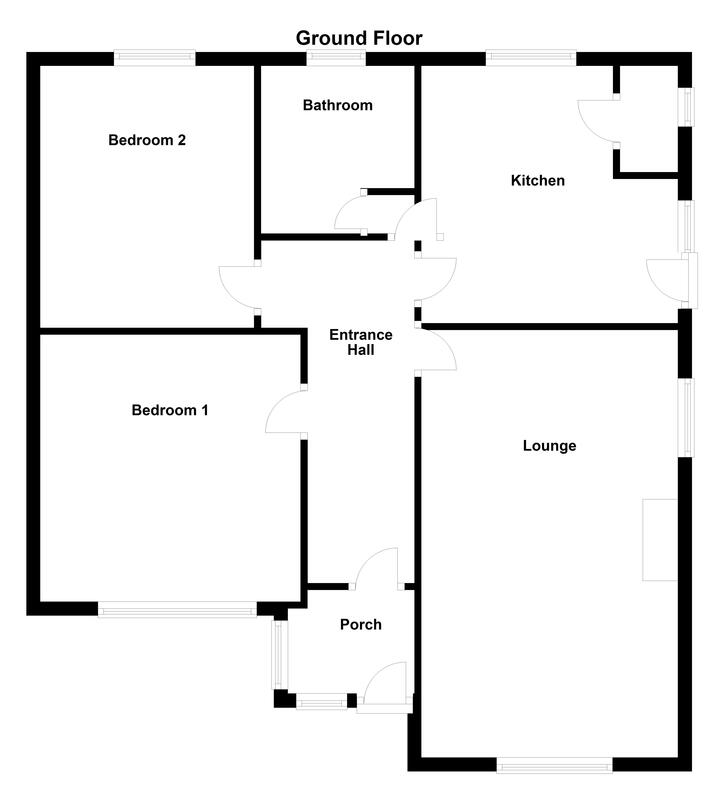 Comprising panelled bath with independent shower over, pedestal wash hand basin and low-level WC, half tiled walls, PVCu double glazed window to rear, radiator, door to airing cupboard housing lagged hot water cylinder. 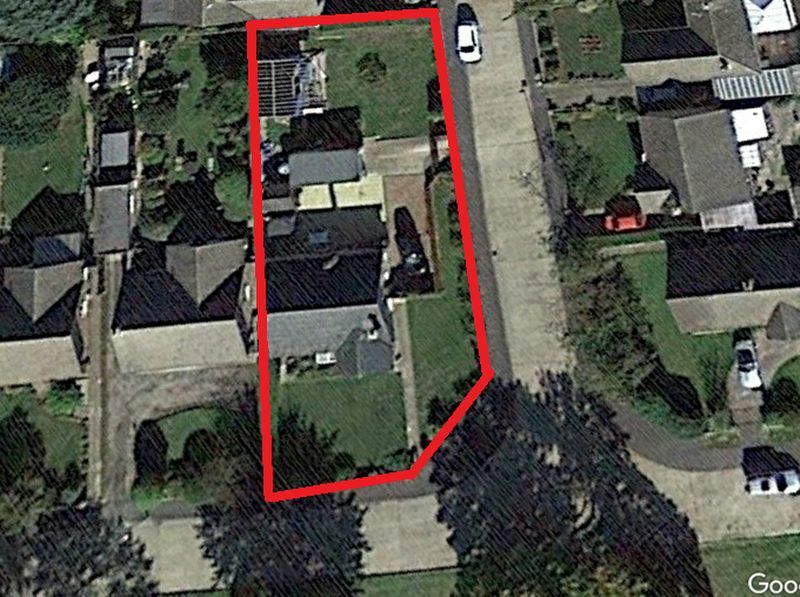 The property occupies a corner plot, with the front garden being set behind a dwarf brick wall. 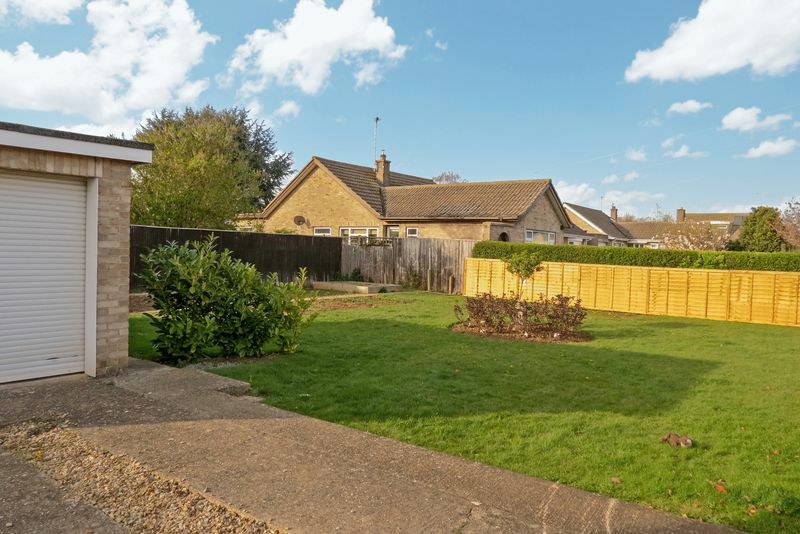 The garden also extends to the side and rear of the bungalow, with the rear garden having street frontage to Casworth Way. 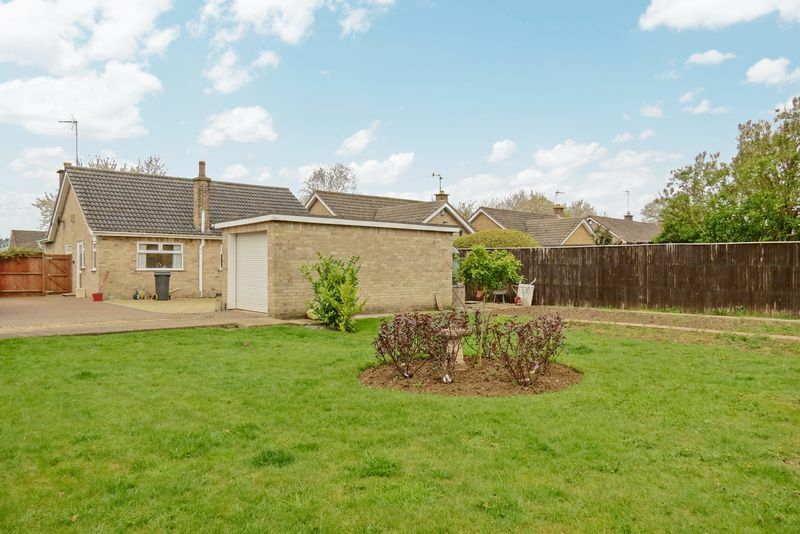 This is set behind panelled fencing with gated access and is mainly laid to lawn with a vegetable plot. 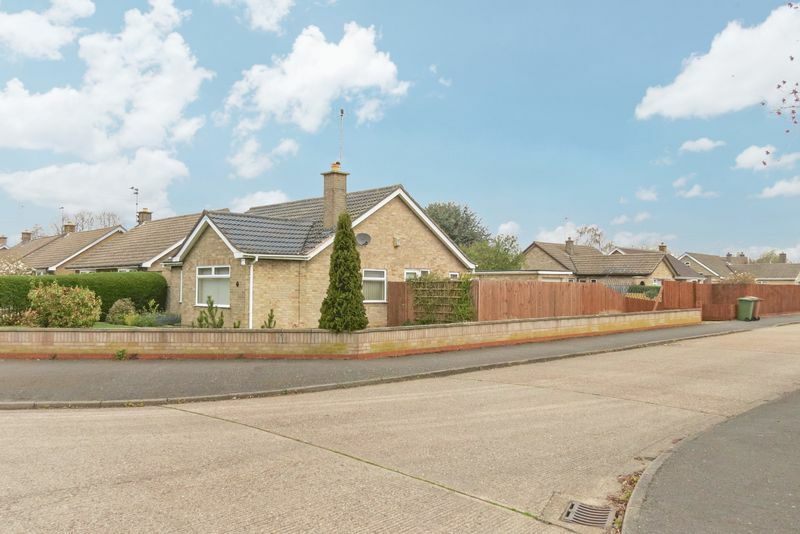 It is felt that there are various development options due to the size & configuration of the plot to either extend the existing bungalow, or to seek to obtain planning consent to construct a new dwelling accessed off Casworth Way. 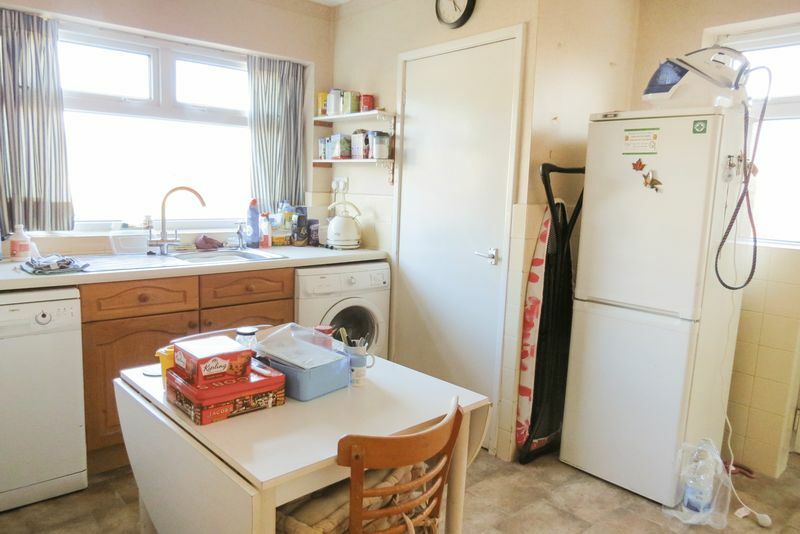 We have searched the planning portal at Peterborough City Council, and it would appear that no previous applications have been submitted in either regard. It should also be noted that Quentin Marks have had no discussions with the Local Planning Authority, therefore interested parties should make their own enquiries as to the likelihood of planning consent being granted or otherwise.